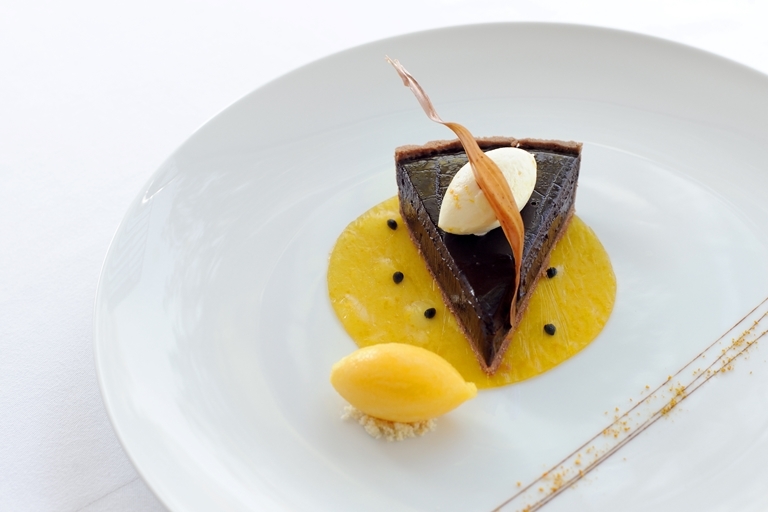 This indulgent chocolate tart recipe is distinctive due to its 'chuao' chocolate filling. Chuao cocoa is amongst the finest in the world, hailing from Venezuela and providing a fine, delicate flavour perfect for chocolate lovers. This chocolate tart from Shay Cooper requires 24 hours resting so make sure you start it in plenty of time.